“It’s different in terms of tone and, obviously, just a different actor,” Affleck said of his Batman. “I think the most profound difference is that I’m playing the part at an older age than those guys were when they played it, and it’s about a guy who’s had a long life of this experience, rather than someone who’s just setting out on the journey to become this guy. He’s older and wiser, I guess. 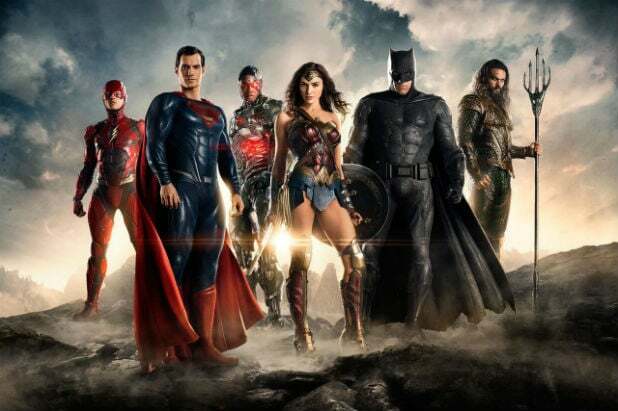 “Justice League” opens in theaters this November.